MSC Cruises has revealed details on the new and highly flexible dining options and dining packages that will allow guests on board the new MSC Meraviglia to personalize their cruise experience and create the perfect MSC cruise. Set to launch next June, MSC Meraviglia will be the first ship to introduce new flexible dining options and dining packages that will allow guests to dine as they want, when they want and where they want. Next to the Classic Dining experience, with a choice of two sittings each evening, MSC cruises is introducing Flexi Dining. Guests who have booked a Fantastica Experience will be able to choose between the Classic and Flexi Dining and pre-select a time slot for their evening meal. Aurea and Wellness Experience guests will benefit from My Choice Dining, a freely selectable dining time with no reservation required. 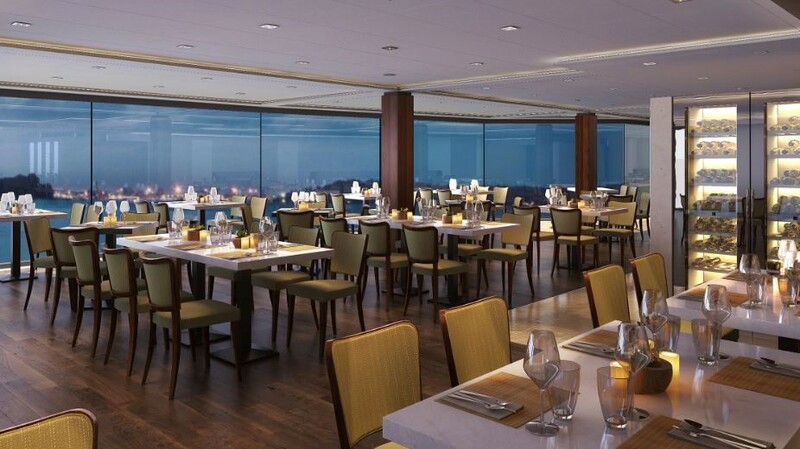 Yacht Club guests have the option to dine at any time they like in the exclusive MSC Yacht Club Restaurant. Casual Dining in the buffet will be available for all guests 20 hours-a-day. Following the trend in restaurant design that makes dining a true sensorial experience and that allows guests to see, smell and hear expert chefs at work, MSC Meraviglia will feature restaurants with an innovative ‘open kitchen’ design. Selected restaurants will also feature a Chef’s Table, a dining concept designed for those seeking a true gastronomic experience. 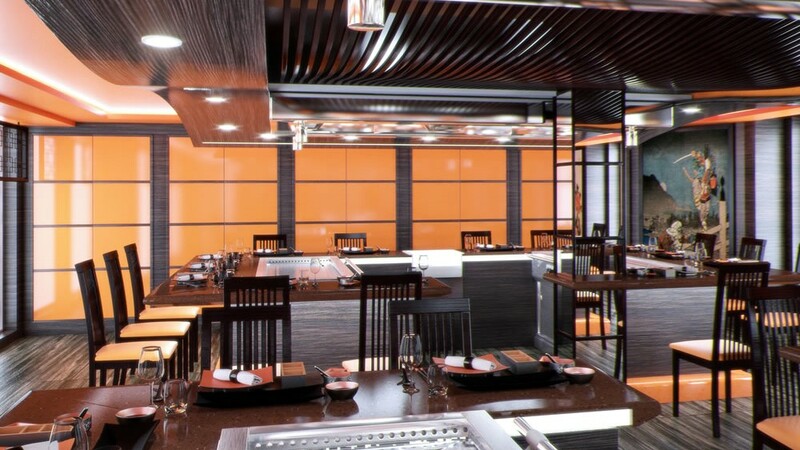 MSC Cruises will introduce a brand new Kaito Teppanyaki restaurant on board MSC Meraviglia to complement the ship’s Kaito Sushi Bar. With a modern twist on Asian cuisine, guests can sit at the cooking stations to watch their delicious Japanese dishes come to life as expert chefs cook with flare on an open grill. Another new restaurant concept will be the Butcher’s Cut, an authentic American Steakhouse. 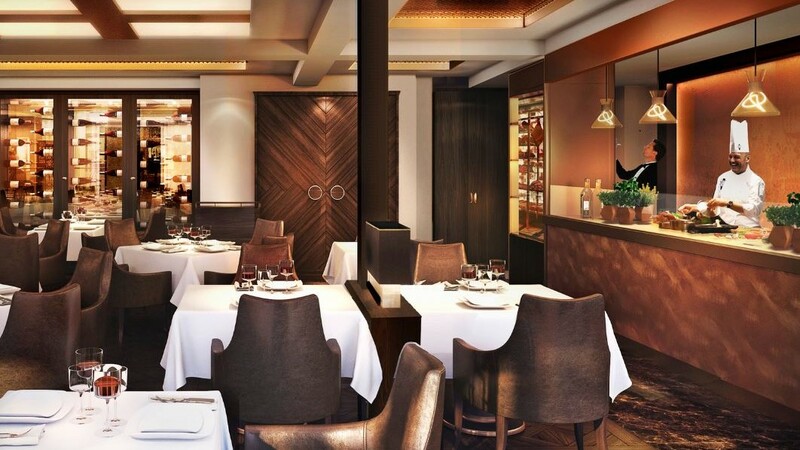 Guests select their favourite steak from glass-fronted meat ageing fridges and then watch the skilled chefs prepare their flavoursome fresh dishes in the open kitchen. With cocktails inspired by American heritage, guests can also savour some of the best craft beers and a bold wine list will complement the dishes and feature an appealing selection from the New World. A partnership with award winning French chocolatier and pastry chef Jean-Philippe Maury will tempt guests with sweet creations. 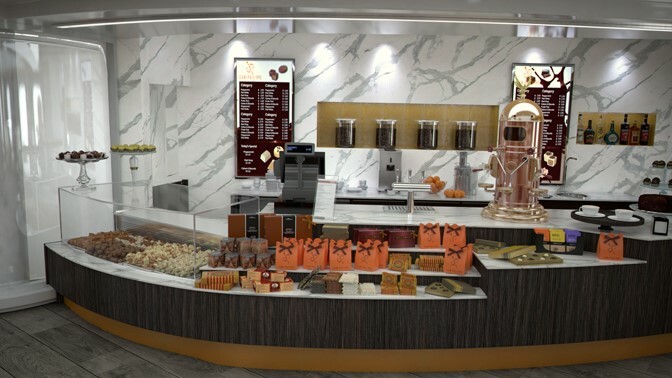 Jean-Philippe Chocolat & Café will feature an open chocolate atelier whilst Jean-Philippe Crêpes & Gelato will serve tasty treats that can be savoured while enjoying a walk on the ship’s Mediterranean-style promenade. Furthermore MSC is introducing a range of dining packages that can be booked prior to the cruise. One of the highlights will be the Dinner & Show Package where guests will enjoy an exclusive table d’hôte menu followed by a breathtaking Cirque du Soleil at Sea performance in the impressive purpose-built Carousel Lounge. A special dining package is available for the Eataly Chef’s Table on board MSC Meraviglia, which includes a dedicated chef and sommelier for the night, seven gourmet dishes cooked to perfection and all perfectly matched with seven wines creating a food lover’s dream. A Specialty Dining Package will offer guests, who want to explore all of the speciality restaurants, a discount on the onboard prices. Welcome changes! I can’t wait to try the Meraviglia! !